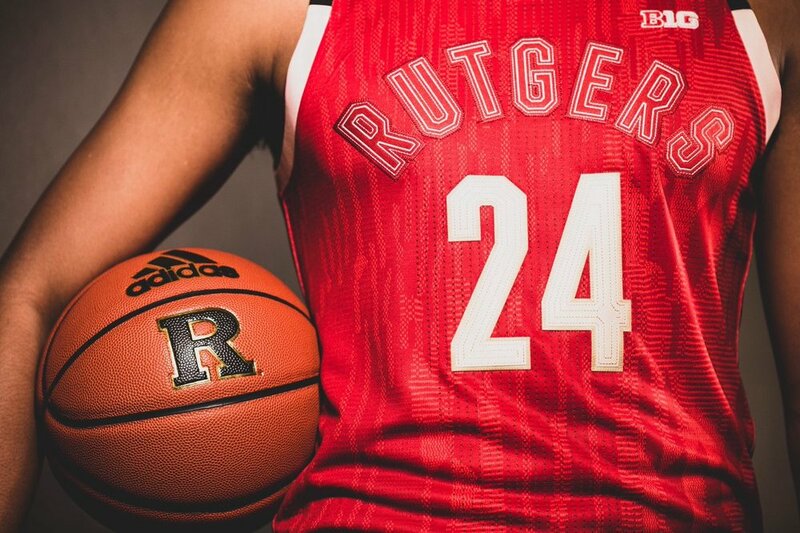 Rutgers is hitting the hardwood in their special CBC uniforms as part of adidas’s Black History Month special edition uniforms. The special uniform was inspired by the wooden floors of the ballrooms where basketball became culture during the Harlem Renaissance. The Celebrating Black Culture jerseys include patterns which mimic fabrics & prints of the 1920’s that represented self-expression & community pride.